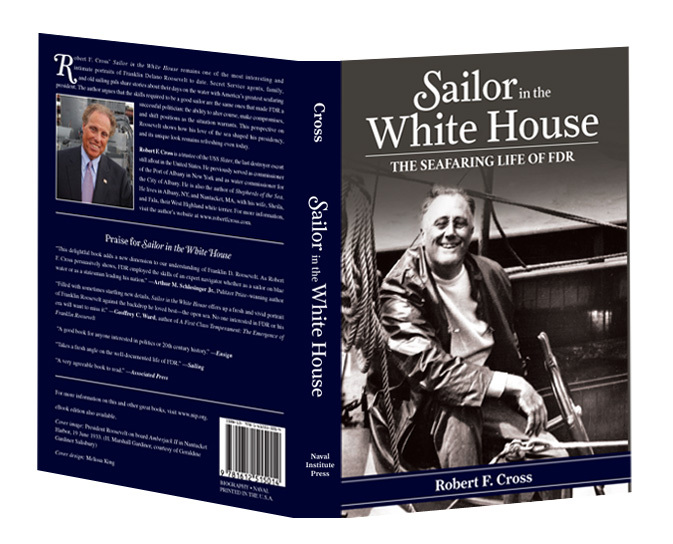 Now available in paperback, Robert F. Cross’ Sailor in the White House remains one of the most interesting and intimate books about Franklin D. Roosevelt. 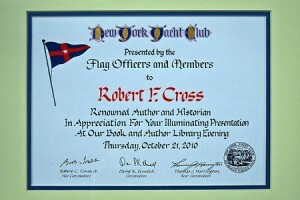 Secret Service agents, family, and old sailing pals share stories about their days on the water with America’s greatest seafaring president. The author argues that the skills required to be a good sailor are the same skills that made FDR a successful politician: the ability to alter courses, make compromises, and shift positions as the situation warrants. This perspective on Roosevelt shows how his love of the sea shaped his presidency, and its unique look remains refreshing even today.